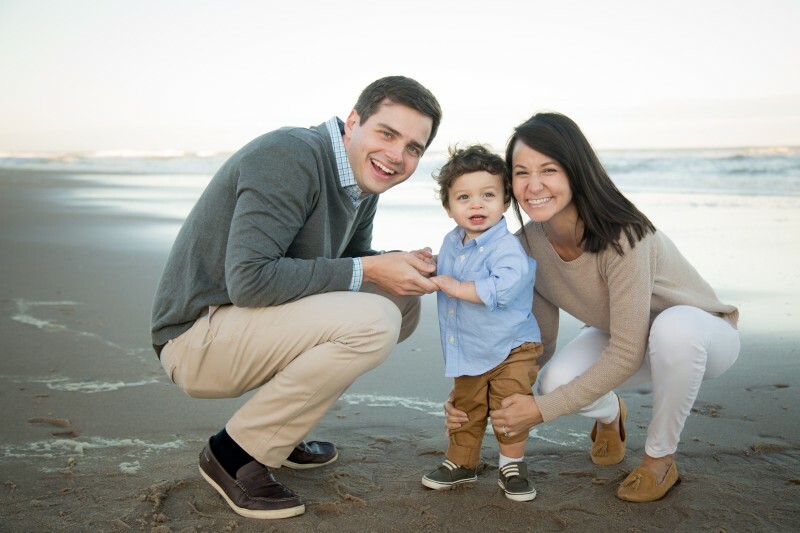 Adoption Profile - Hopeful adoptive parents, Melissa and Kurt, wish to adopt a baby. We have been praying for you, your family, and your baby, and we would love to get the chance to meet you. 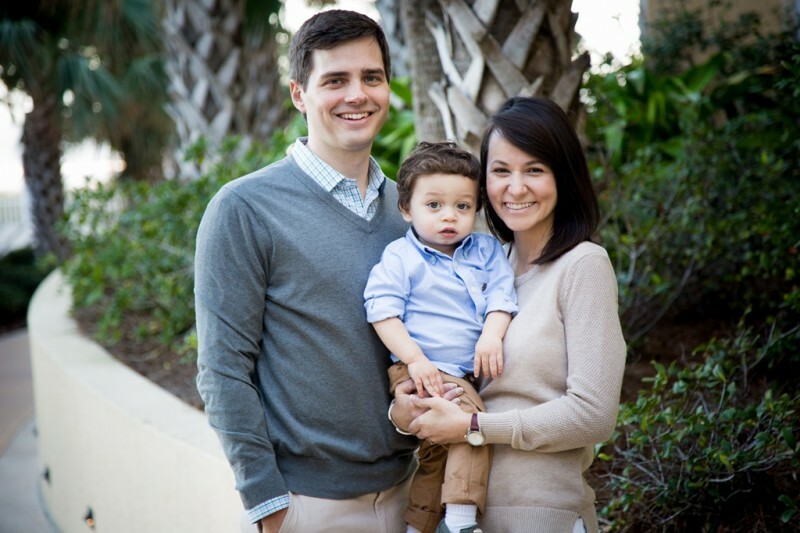 Occupation(s): Melissa is a stay-at-home Mom and Kurt works in Finance. First, we admire your decision to make an adoption plan for your child, and as adoptive parents, we will make sure your child always knows how that decision demonstrates your unconditional love for them. 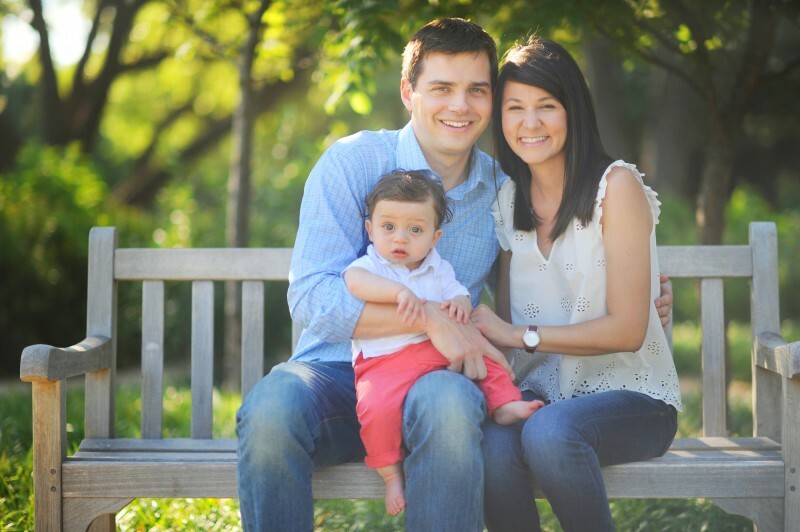 Second, we believe that all children are a precious gift from the Lord, and we will treasure your child as such. Third, we are incredibly honored that you would consider us as adoptive parents. 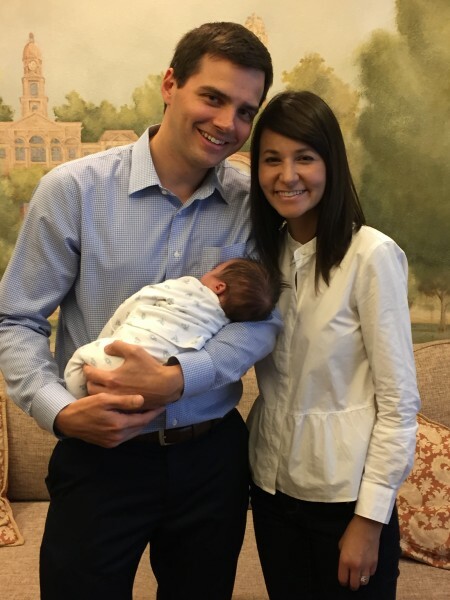 We are so humbled by this process and understand what a privilege it is to be entrusted with another person's child. And, finally, we've been praying for you, your family, and your baby, and we hope to get to meet you soon! If our paths don’t cross, please know that God loves you and has a wonderful plan for your life. 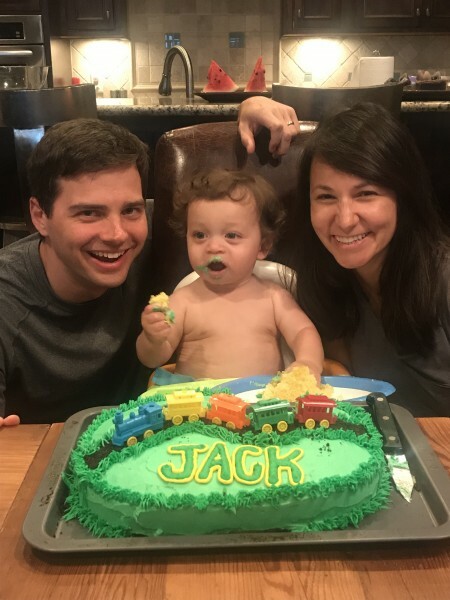 Jack was born on August 23, 2016. He is full of so much joy, laughter, and energy, and he keeps us on our toes every moment of every day. He’s a curious little guy that loves exploring outside any chance he can get, and he has the biggest smile and zest for life. He will make an amazing big brother someday! Jack’s birth mom is an incredible woman who loves Jack very much. We flew to meet her a few weeks after Jack was born. The plan had been to meet her before the birth, but Jack decided to arrive earlier than expected. We saw her again a few weeks later at placement day. Since that time, we have stayed in contact with her via text and video chat. We want Jack to always know her and for her to be a part of his life. We think it’s so important for him to be proud of his background and his adoption story. Fun Facts About Jack: He is part Filipino, African American, and Caucasian. He loves to play with balls and already has an arm like a major league pitcher. His favorite toy is a car, and he’s never met a dog he didn’t like.